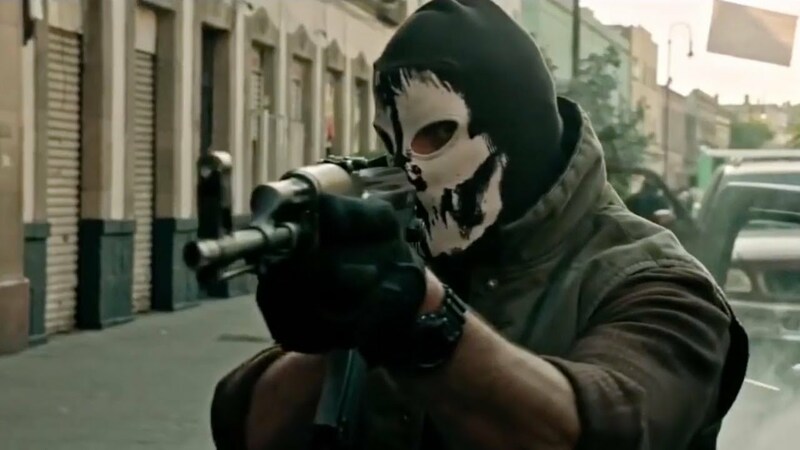 Hit Factor: The first Sicario is a great film. Flop Factor: This looks more like a Fall release than a Summer release. Hit Factor: NBA all stars in geriatric make up.